Bakery | Adam's Bagels – Port of Spain, Trinidad and Tobago. At Adam’s, our bakery is in full swing on a daily basis. We offer a wide range of freshly baked goods daily, using top quality ingredients, and a full dose of love. Bagels are the heart and soul of Adam's. We were founded as a bagel shop, and to this day produce fresh bagels daily in a variety of flavor and spice combinations. Breads of all sorts can be found at Adam's, and are right in line with our "fresh daily" ethos. From whole wheat to multi-grain, coconut bake to olive loaf, we have a wide range. Cookies are a delicious ending to any meal. 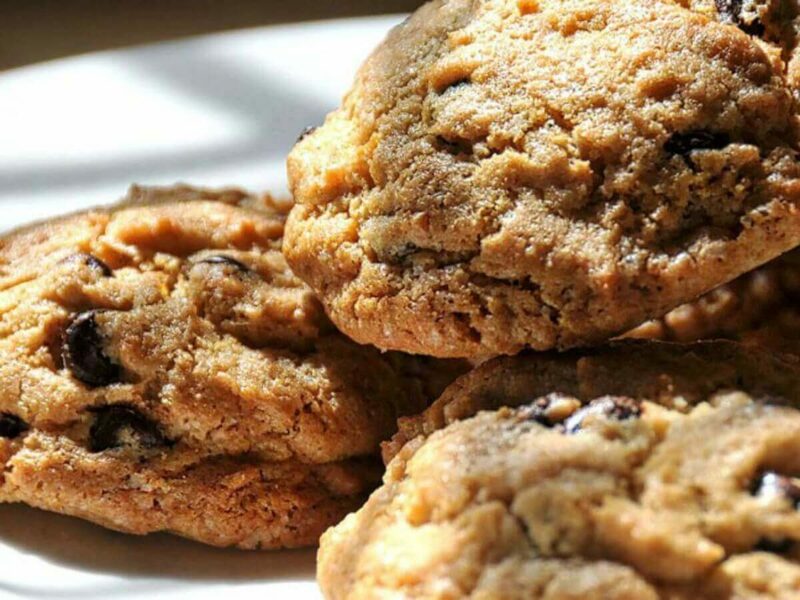 Join us at Adam's and top-off your lunch with our fresh chocolate chip or oatmeal and raisin cookies. On the move? Grab a fresh cup to go. Need a quick fix for a Saturday afternoon snack? Come by and sample our wide variety of savory items. From pies to pastelles, you're guaranteed to brighten up your table. Satisfy your sweet tooth with our wide range of tasty deserts. Our sweet-selection ranges from authentic, homemade Arabic snacks like baklava, to brownies and cookies. We have a wide range of delicious treats, and the above is only the frosting on the cake. Come in and take a look, fill up your goody bag, and leave happy.